Skeptics in the Pub is until we find a new event host. Contact us if you are interested. Skeptics in the Pub (Sterling Heights) meets on the Third Friday of each month. Food & Beverages are available for purchase. Be sure to include gratuity for our very attentive waiter!  Center for Inquiry Michigan values full participation for all attendees at all of our events, including participation from individuals with disabilities. Requests for reasonable accommodation may be made by contacting the event host at least three days prior to the event.